Work less and take home more money. It’s time to change how you do things – for the better. 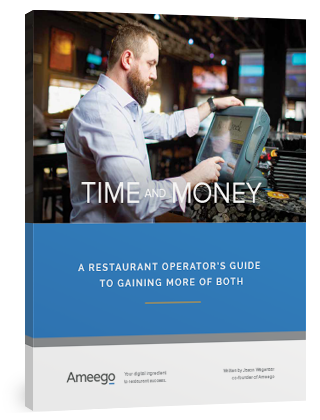 A restaurant is one of the most exciting and entertaining workplaces that you can be a part of. But, if you’re not careful, it can also be one of the most time-consuming and least profitable. 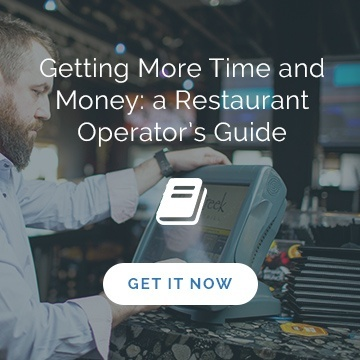 In this ebook, we’ve outlined 5 steps you can take today to regain control over your time while generating more profit for your restaurant. Fill out the form on this page to download this ebook.